Our motto is “We Serve.” Lions are part of a global service network, doing whatever is necessary to help our local communities. The Lions meet at the Parrish Hall on Williams Drive the 2nd and 4th Thursdays of each month at 7:00pm. Call Lion President Kevin at (239) 848-6776 for more information. Proceeds of Lions activities, such as the annual Fort Myers Beach Shrimp Festival weekend, help fund student scholarships and many more local needs. 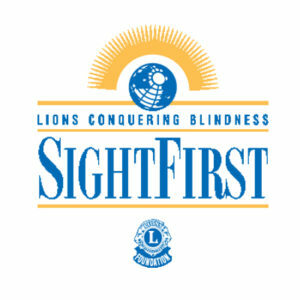 For information about joining the Lions call Lion John at (239) 877-2400 or send an email to info@fmblions.com.